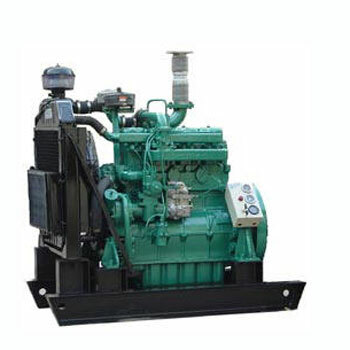 We are offering a premium range of Diesel Generator that are widely are used in places without connection to the power grid or as emergency power-supply in case of grid failure. 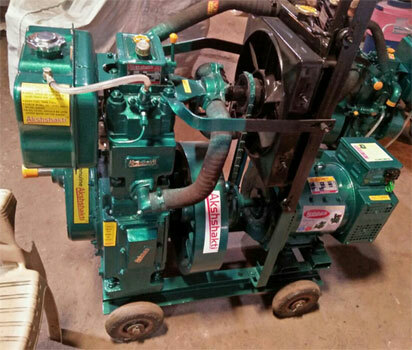 Besides, being used for emergency power, these generators have many secondary functions like providing back up power to utility grids. 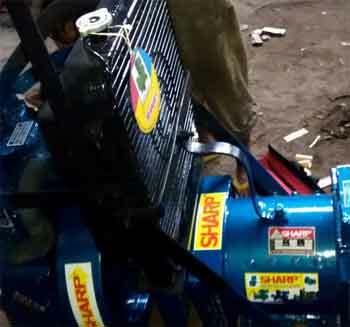 SALE - PURCHASE - SERVICES - RENTALS Deals in all types of Generators, JCB, Spare Parts Sale & Service are available here. 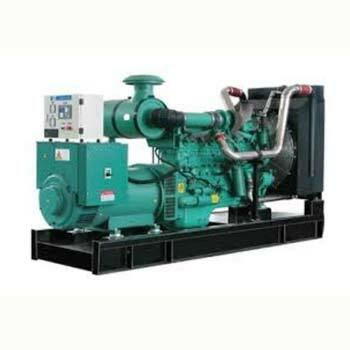 Balaji Power is best firm in design and high quality Diesel Generating Sets ranging from 10-250 KVA FG WILSON RANGE, 400-3600 KVA CATERPILLAR RANGE. 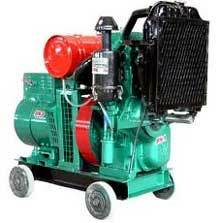 Street Address :13/822-A, NUNHAI ROAD, SHAHDARA, AGRA - 282 006 (UP) INDIA. 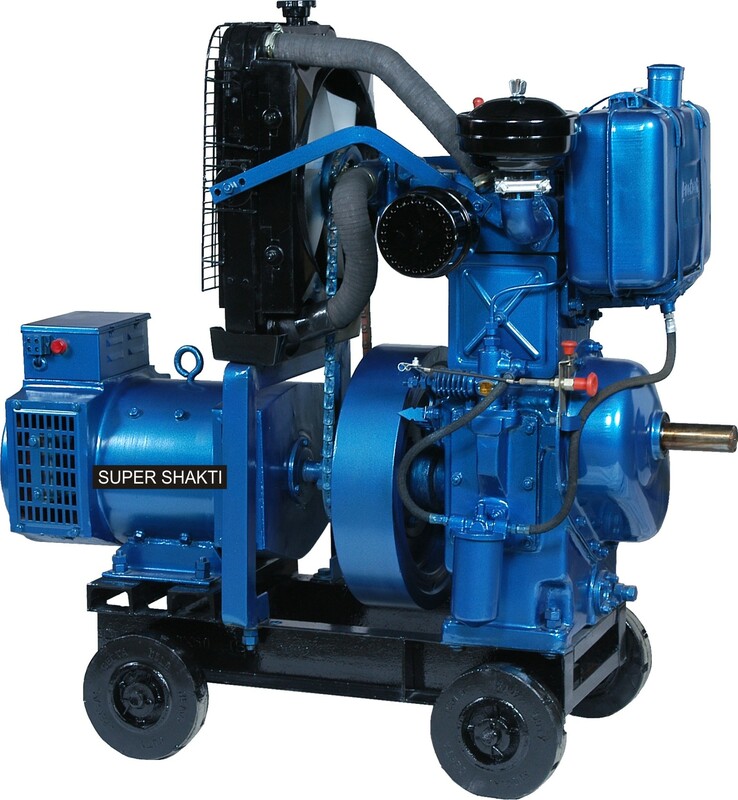 Manufacturers & Suppliers of Generators, Alternators, Diesel Engines and Pump Sets. 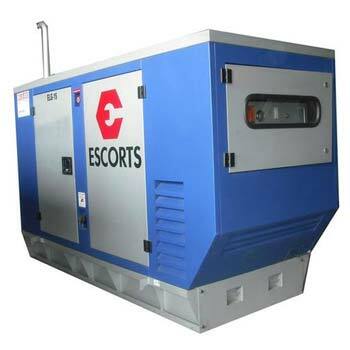 Manufacturers of Generators and Spare Parts. 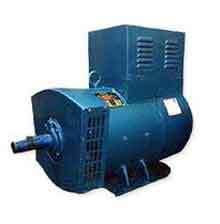 Manufacturers of Sound Proof Acoustic Enclosure/Canopy. 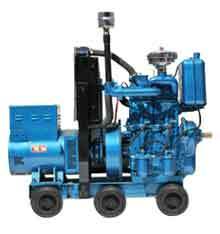 Manufacture of Diesel Engine Generating Set.